Join the Sparks Fly Committee and Prison Activist Resource Center for an vening of Culture and Politics to Support Bo Brown. Bo Brown, former political prisoner, forever activist, and dear friend has been diagnosed with Lewy Body Dementia, a debilitating and brutal terminal neurodegenerative disease with daily deterioration of the mind and body. This is a benefit to support her care. Bo was a member of the George Jackson Brigade and served eight years in prison as a political prisoner. 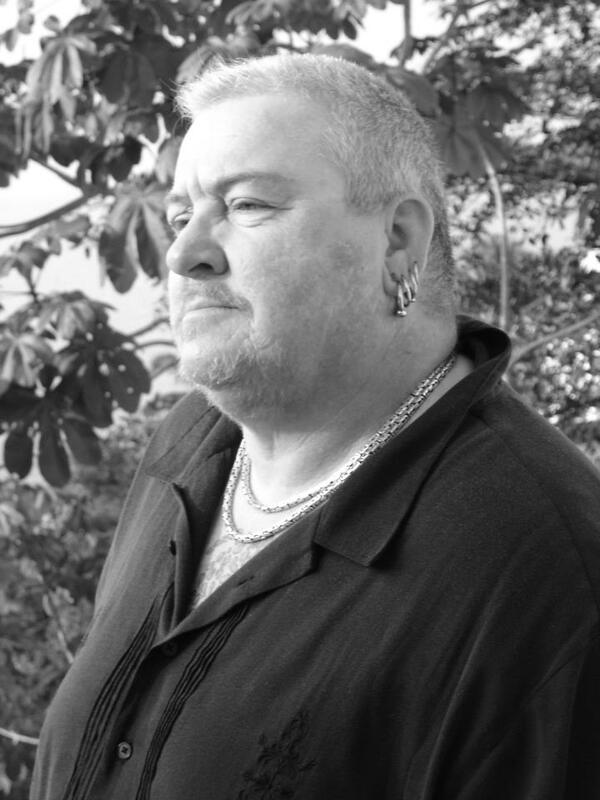 She has worked with lesbian groups, butch groups and prisoner groups for more than 30 years. ut of Control: Lesbian Committee to Support Women Political Prisoners. She helped to create and organize Sparks Fly: an annual benefit that commemorated International Women Political Prisoners Day. She worked on the Dyke March and was active with Critical Resistance. Bo is currently a Prison Activist Resource Center board member. - First screening from documentary "The Gentleman Bank Robber"
- Live screen printing of Vintage queer T-shirts!